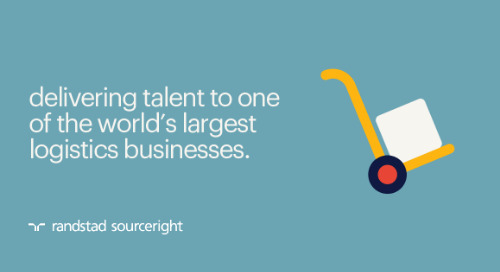 The transformation of the workforce isn’t on its way; it has arrived, and companies aren’t ready. 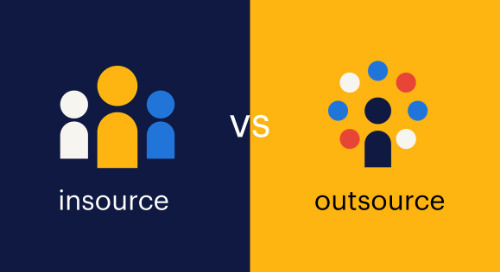 How do you shift from an employee centric view of the talent universe to a view of workers as a mix of employees, contingent workforce, freelancers and statement-of-work (SOW) workers? 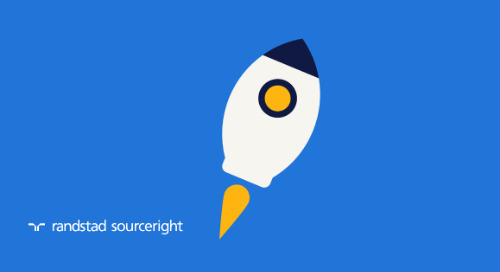 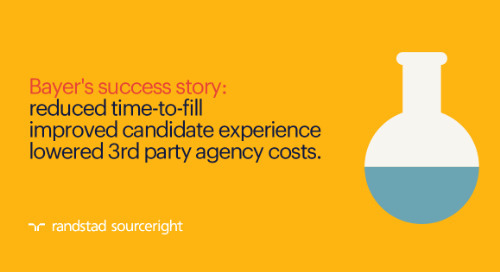 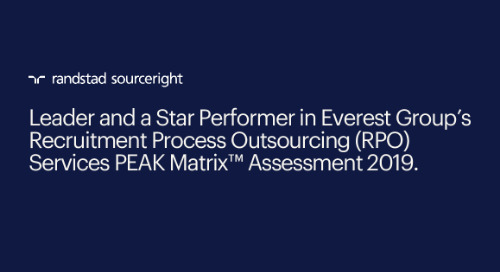 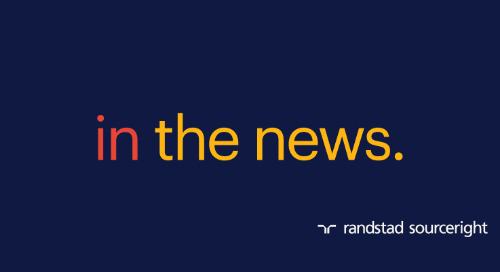 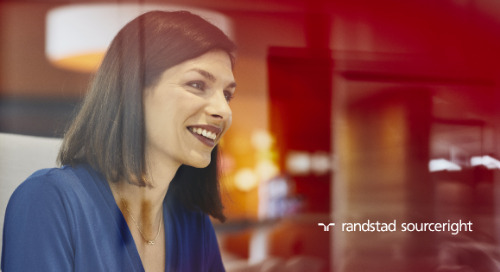 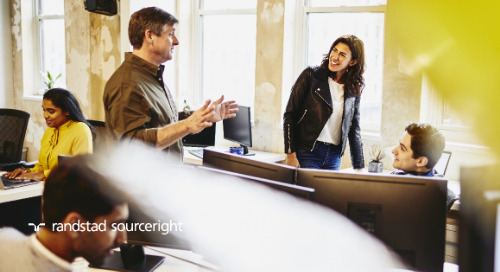 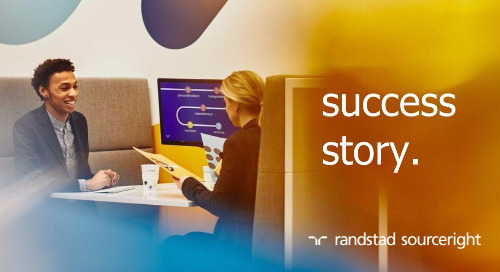 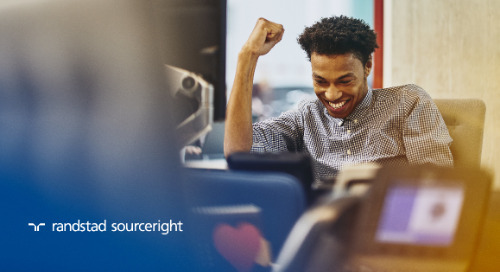 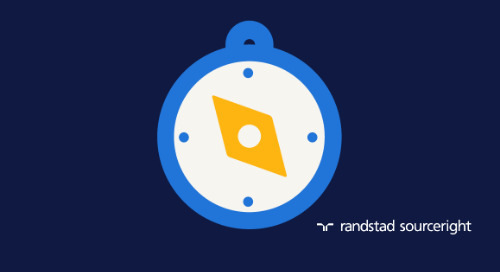 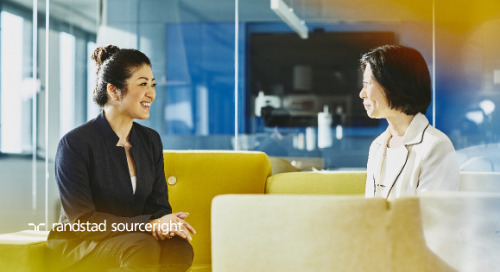 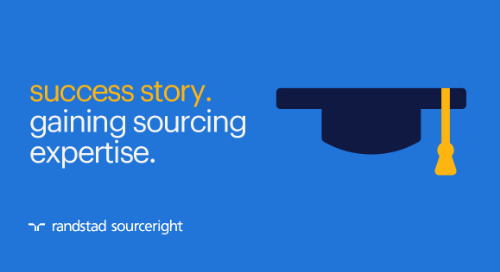 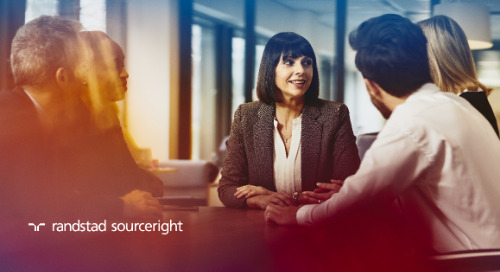 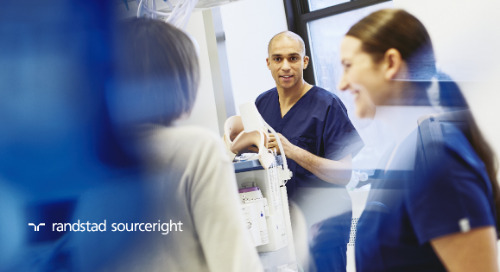 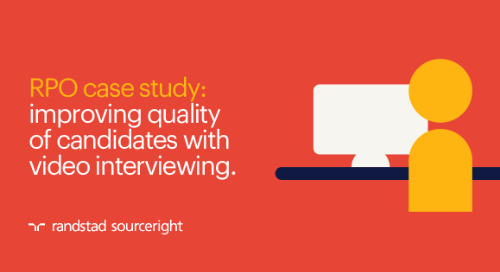 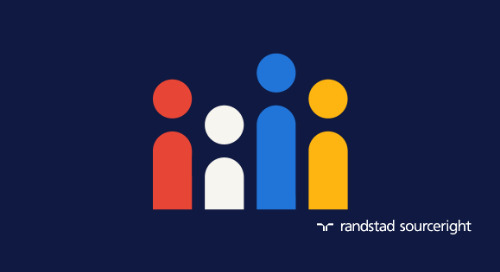 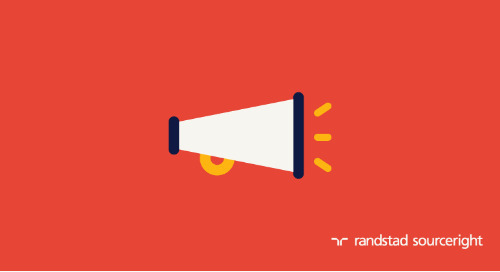 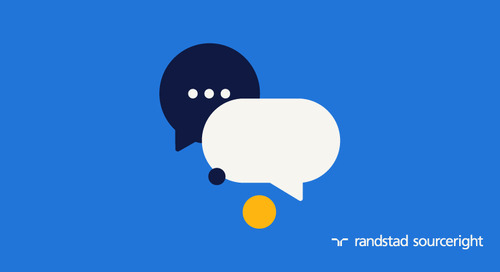 In this blog published in Staffing Industry Review, Randstad Sourceright’s James Stovall explains how adopting the total talent approach should be a priority for organizations seeking to leverage talent as a business advantage.